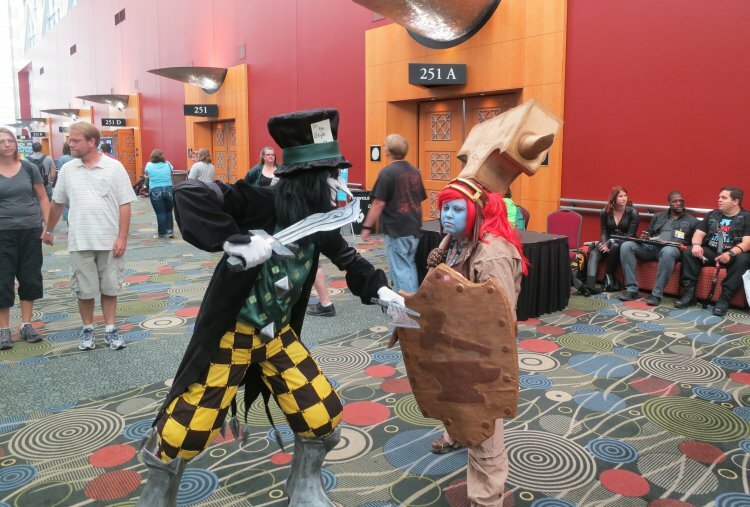 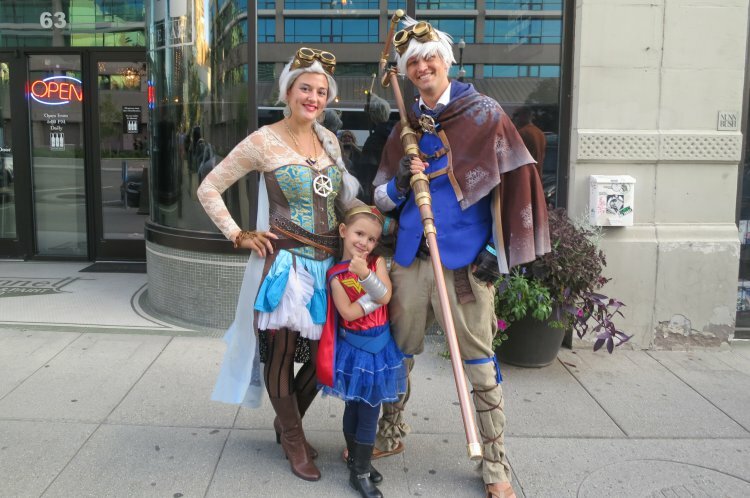 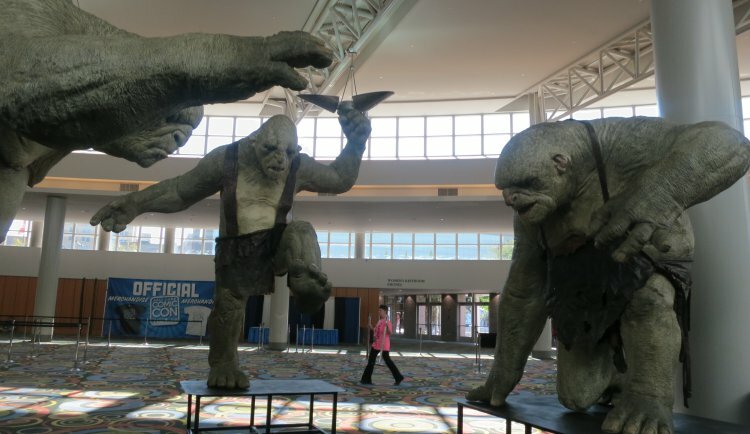 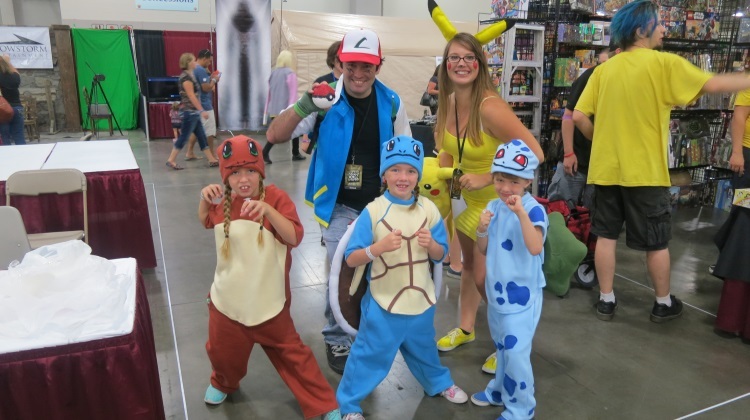 This weekend marks the second annual Salt Lake City Comic Con — an event that has proven successful beyond the bounds of the wildest of imaginations; and there’s an abundance of imagination among the 120,000+ guests. 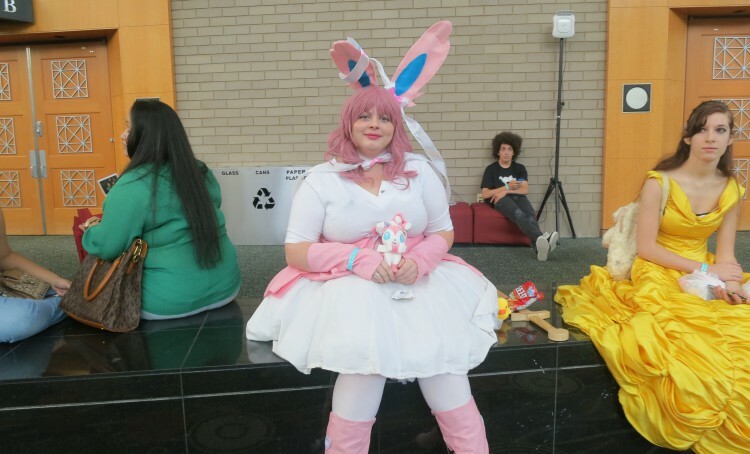 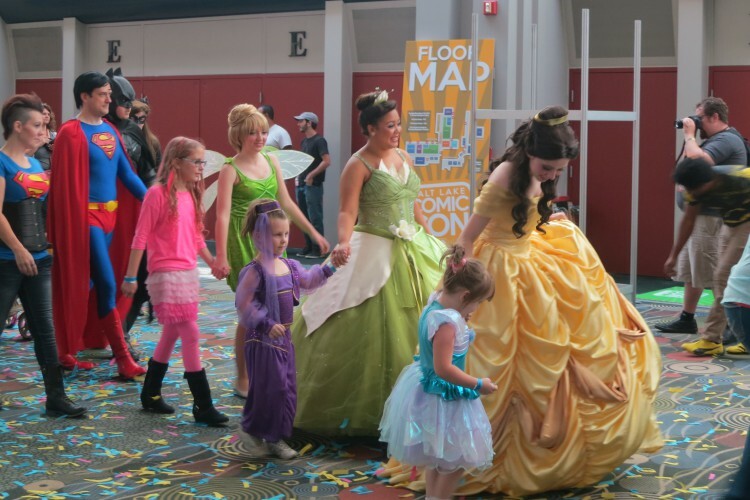 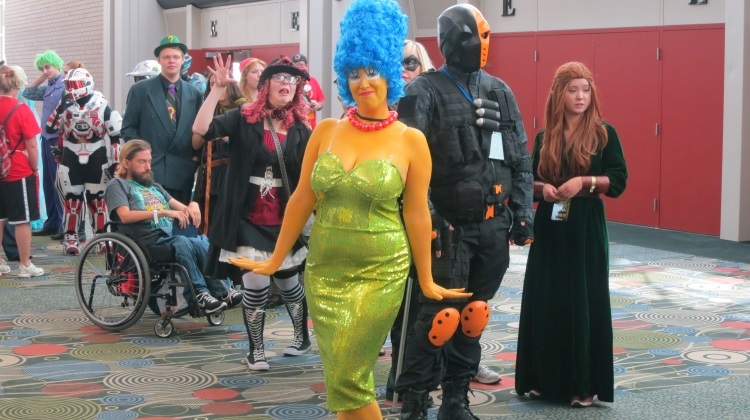 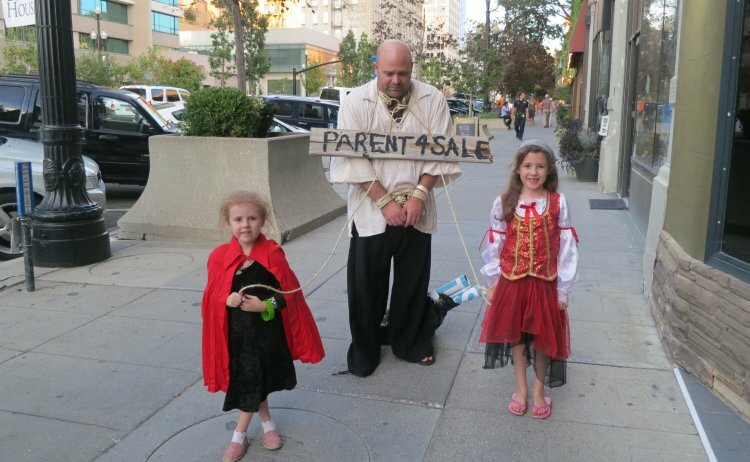 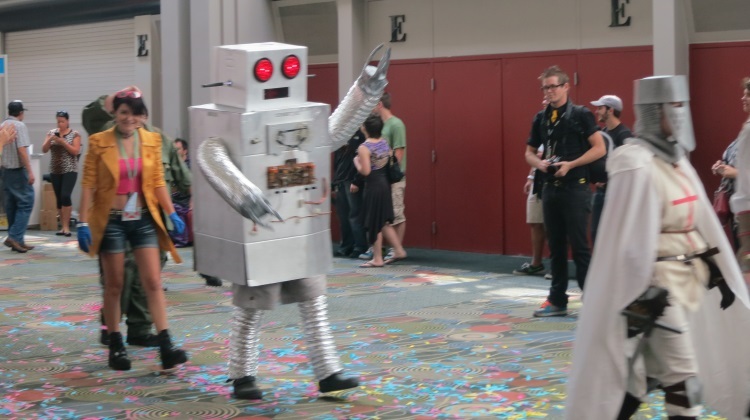 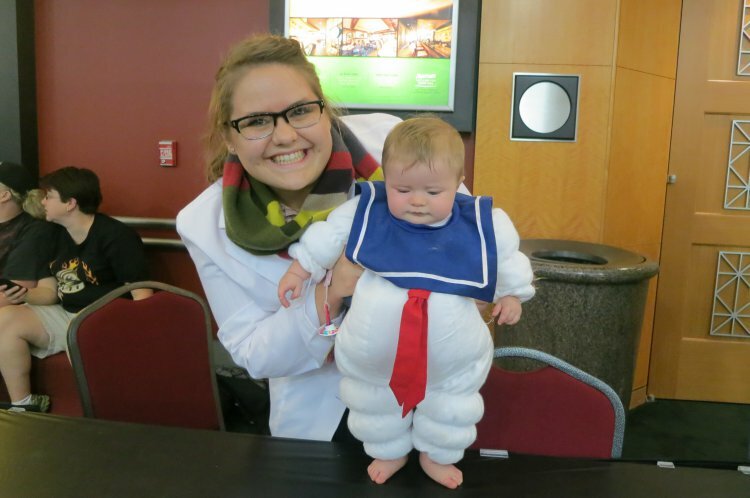 On Saturday, September 6, the event formally sold out, with elaborately costumed guests still queuing around the block to access the Salt Palace Convention Center. 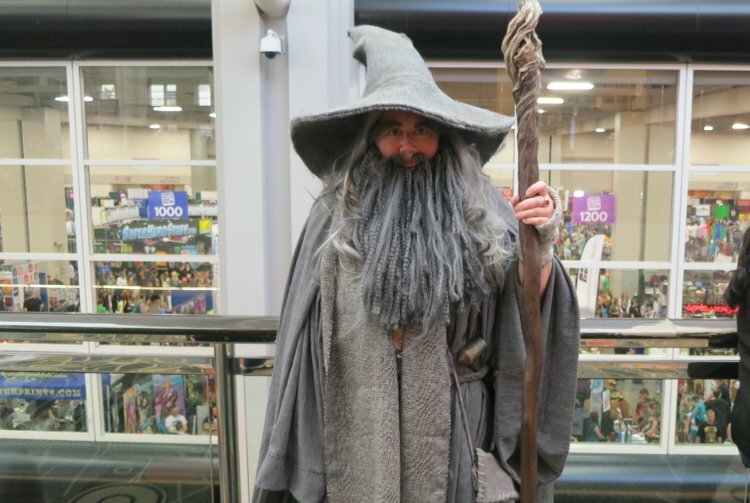 It’d be impossible to document every costume, character and cosplayer, but here are some of the attendees that we’ve bumped into during the show. 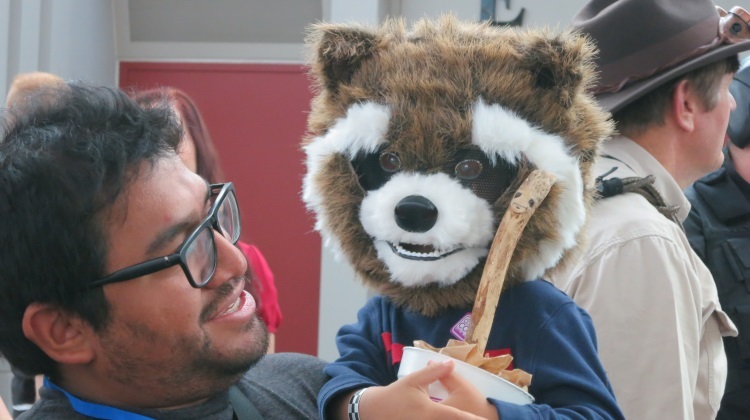 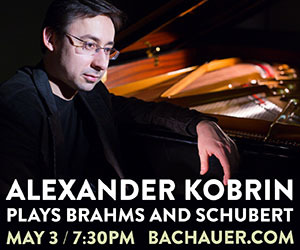 This is such great coverage and I’m thankful for it since I was unable to make it this time.